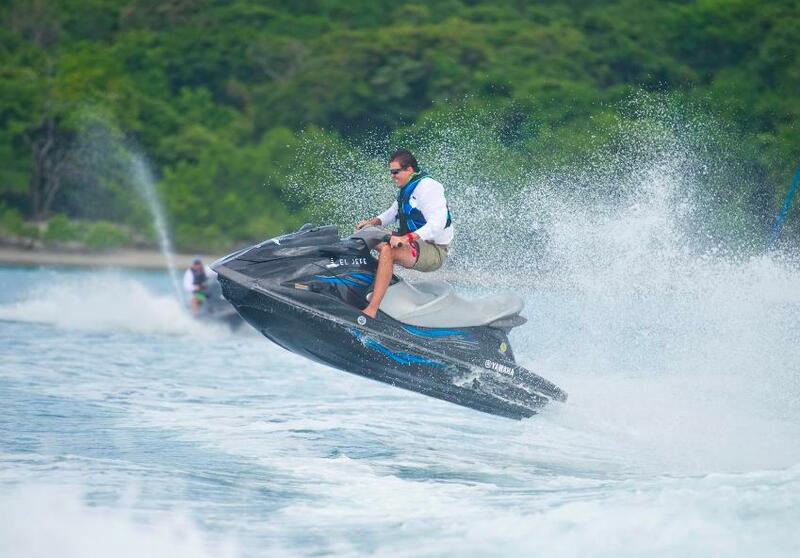 El Jefe Sportfishing and Adventure Tours is the premier marine activities company for Costa Rican adventure. Located in the North Pacific Coast in the Guanacaste Region of Costa Rica, our boats — El Jefe and El Jefe Too — sail in the heart of the exclusive Peninsula Papagayo development. 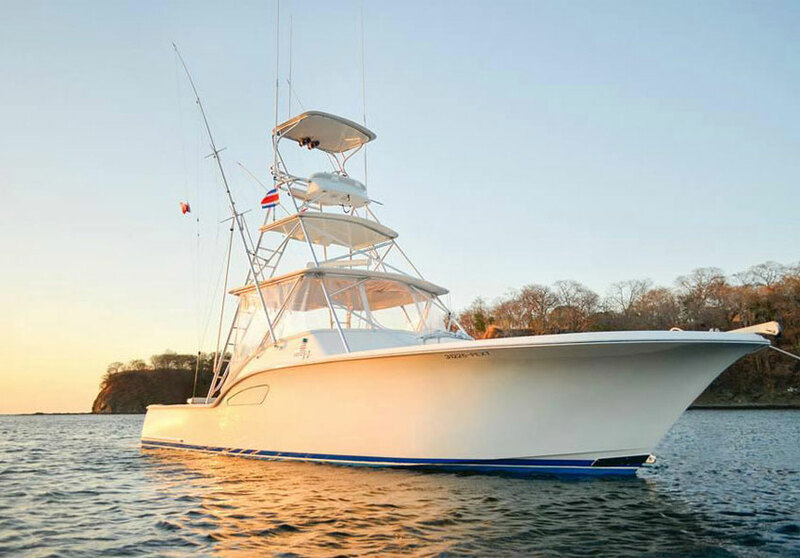 The world-class sportfishing waters and beautiful landscape of Guanacaste and the surrounding national parks make this area a global vacation destination.